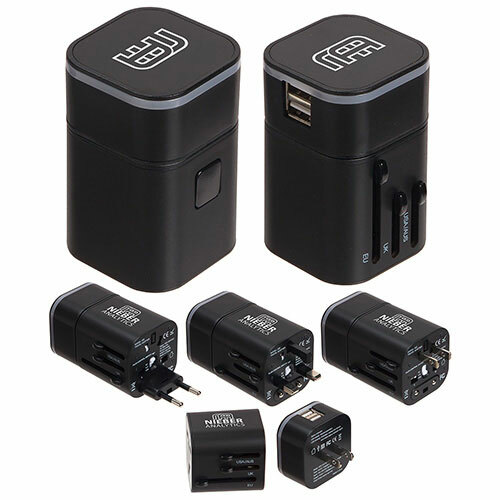 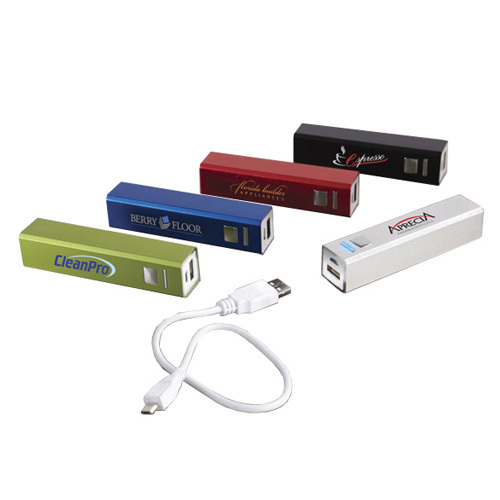 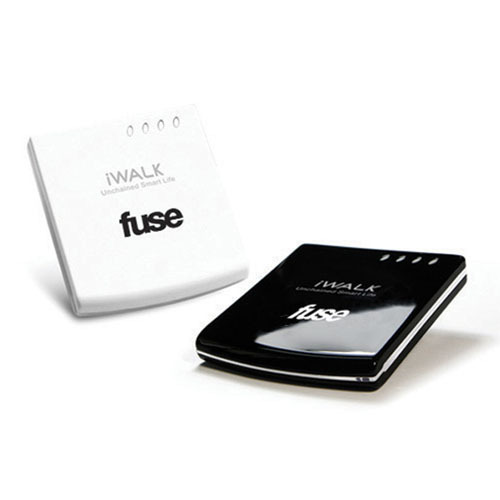 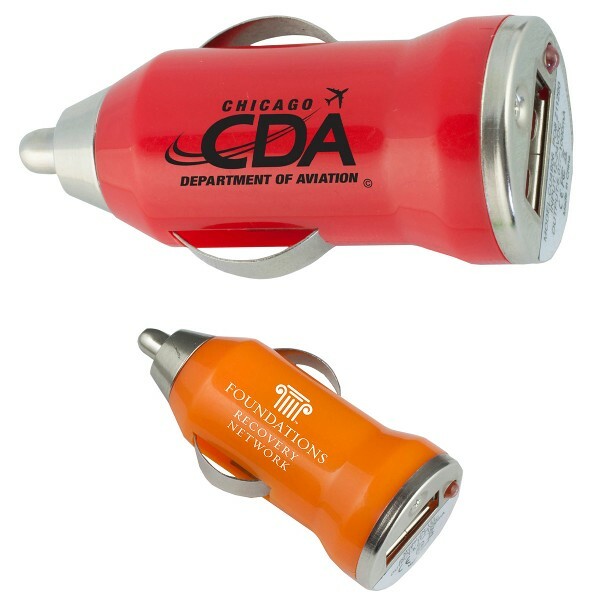 Charge up your promotions with Travel Adapters. 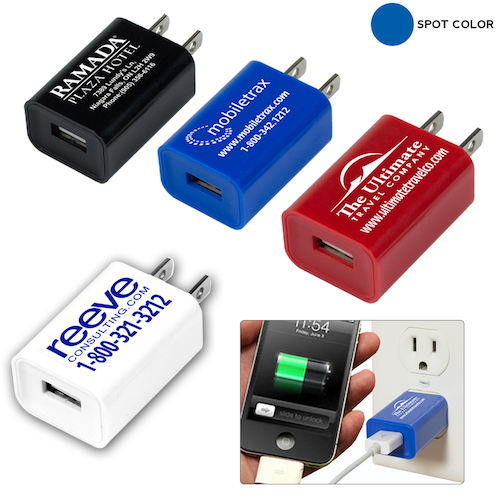 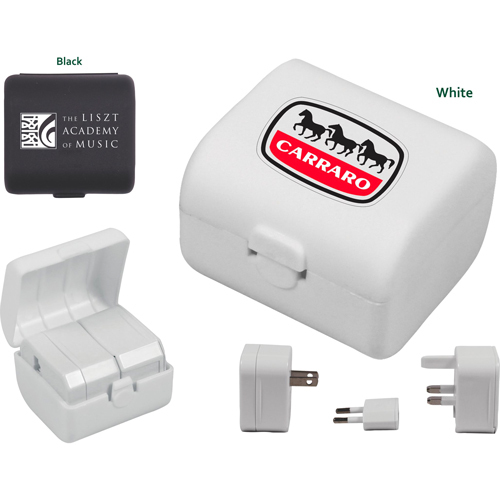 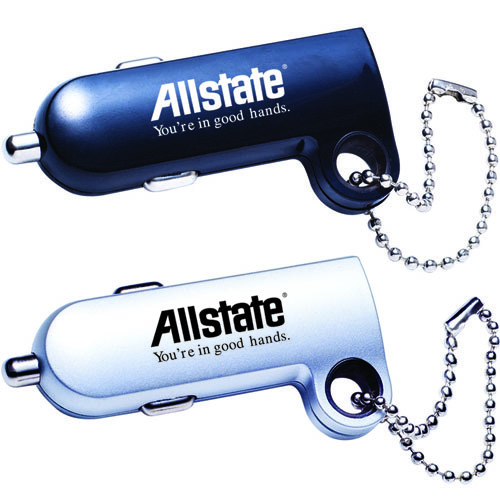 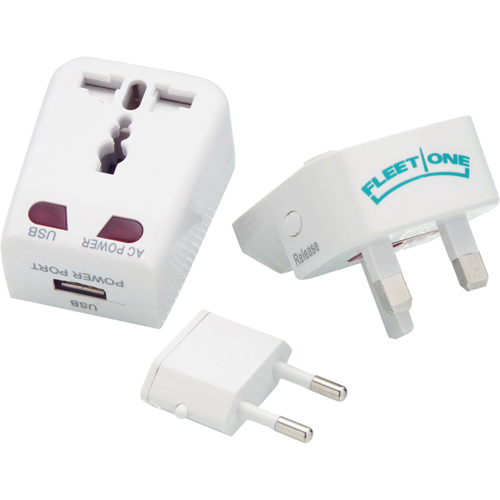 A promotional travel adapter gives them a chance to plug into your brand. 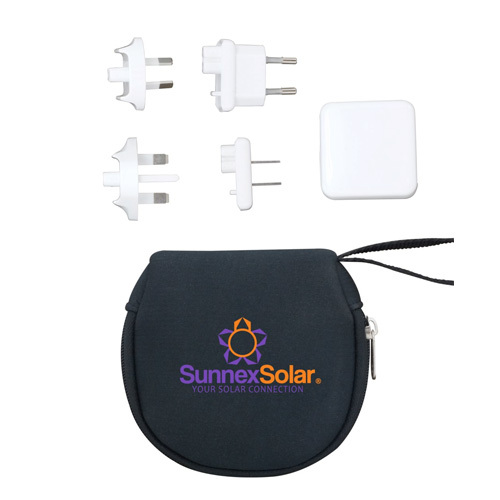 Power up the excitement with customized travel adapters, usb flash thumb drives, ipod/mp3 charging stations, universal adapter, and solar power charger packs. 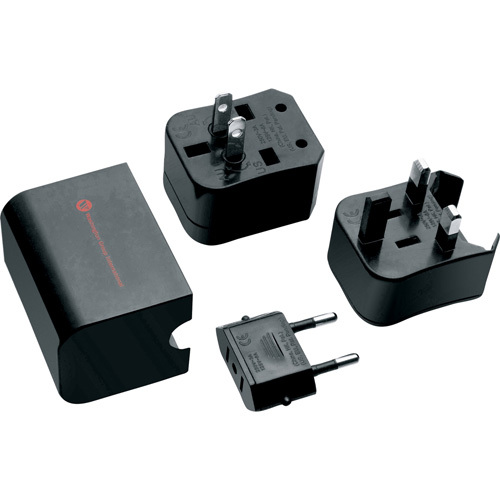 World travelers always need a handy adapter kit. 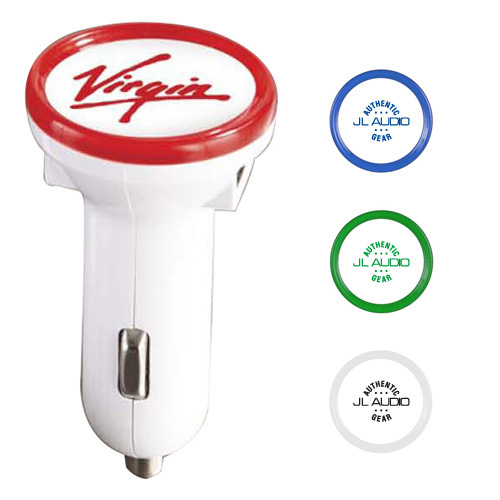 Adapt to your customers and give them what they need. 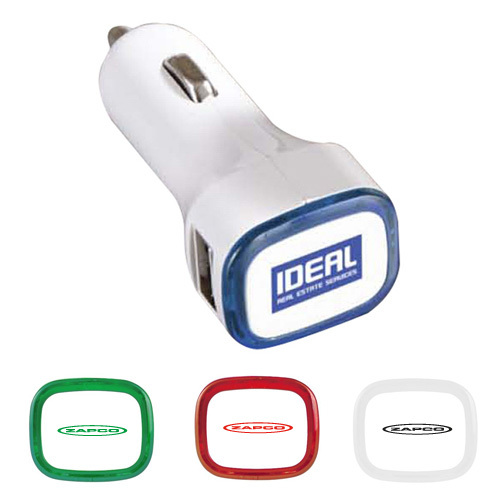 You can never go wrong with imprinted adapter promotions. 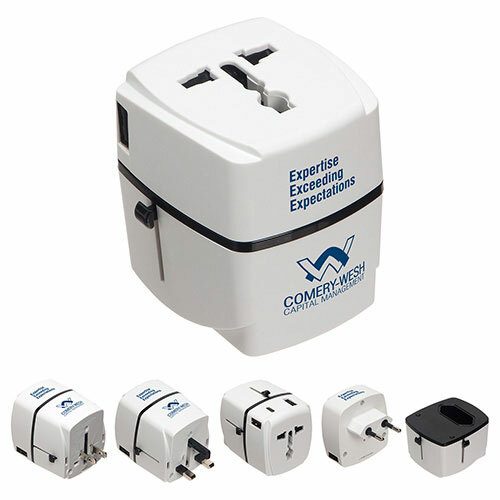 Choose a travel adapter for your next promotion. 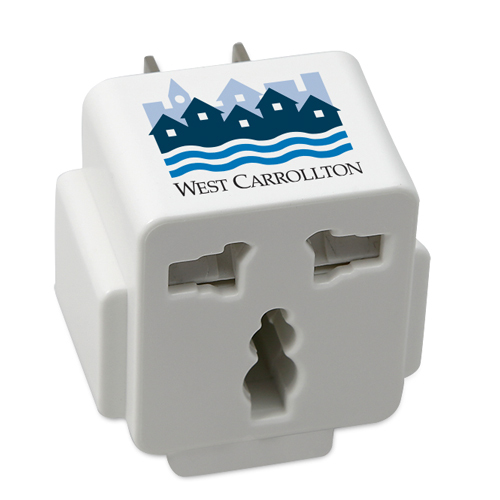 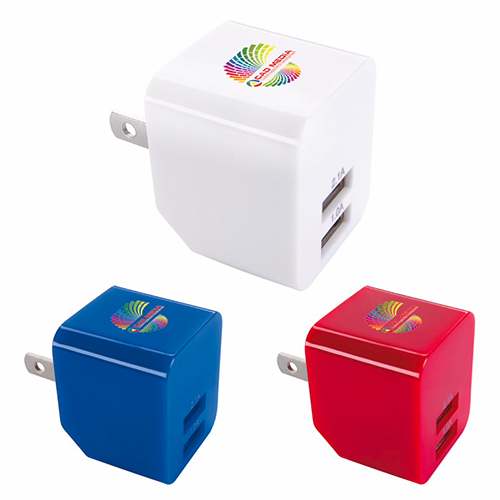 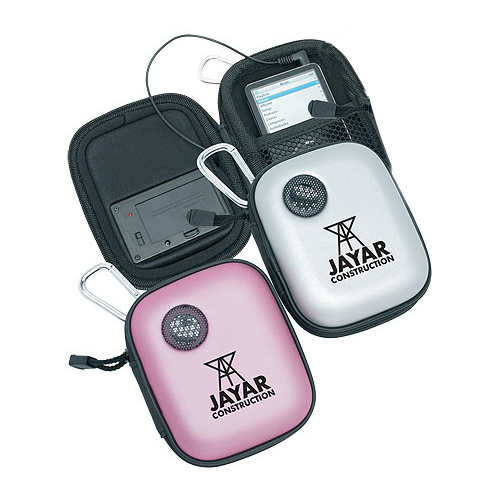 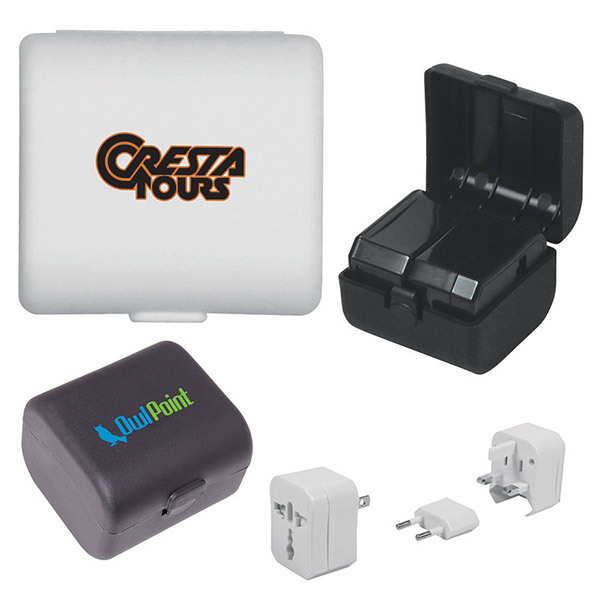 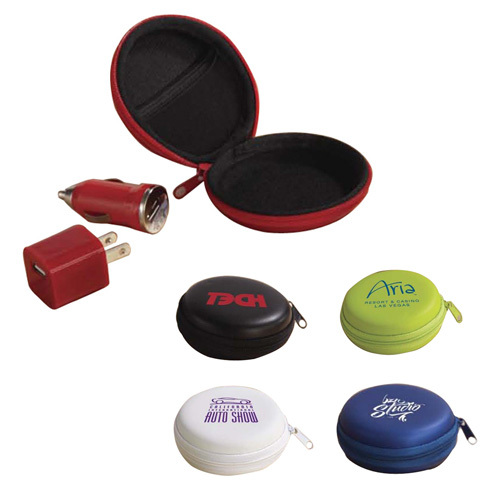 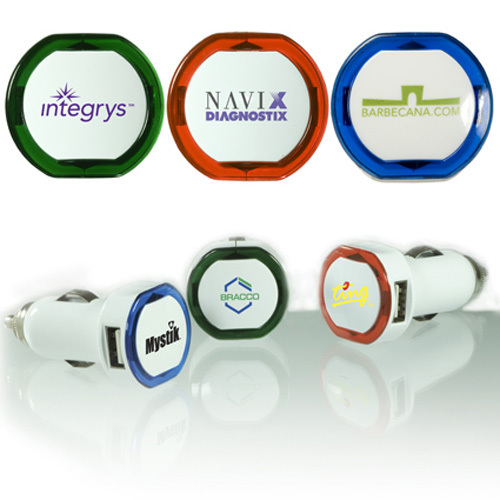 Travel adapters imprinted with your logo take charge of what's on their minds! 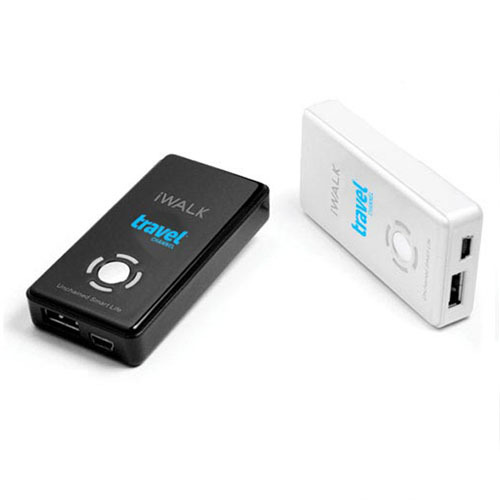 When you travel it is always the way you run out of battery power. 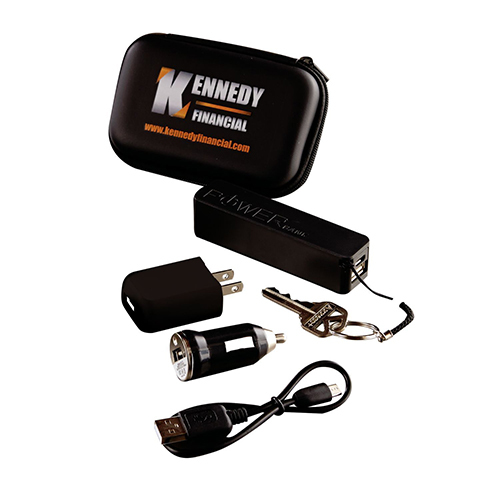 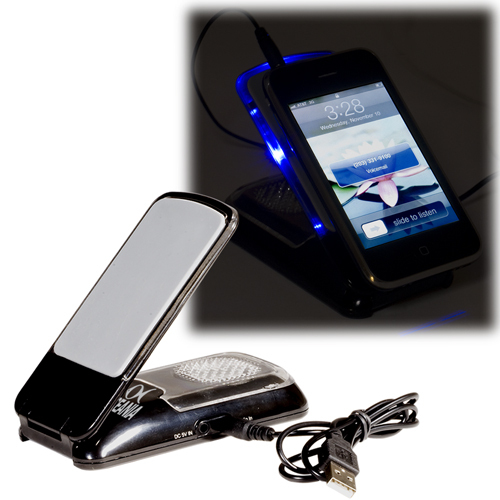 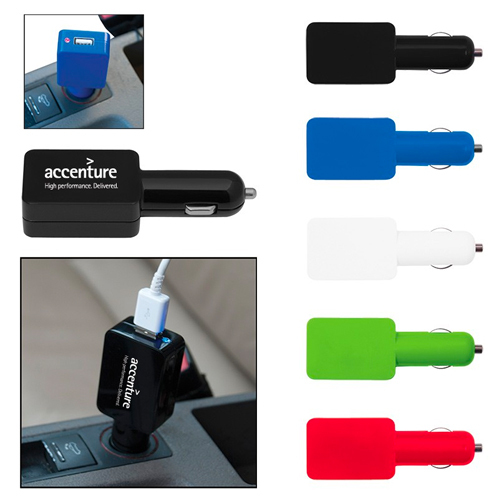 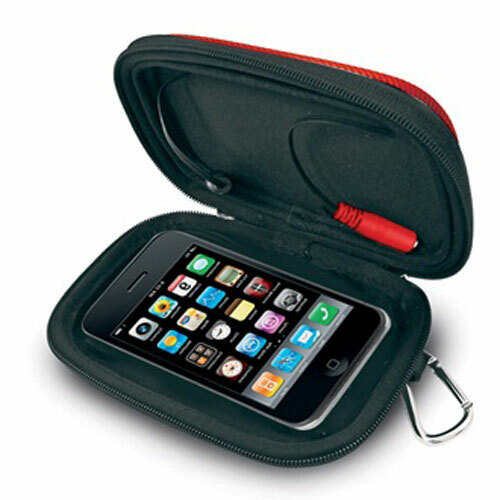 Travel chargers such as cell phone charges, ipods, car charger, and smart phone chargers are a welcomed gift for your employees or customers.